The sun is blazing and all around us people zoom by on their bicycles, the must-have mode of transport here in Tabora. There aren’t many cars on the road, or motorbikes, and everyone seems to drive a bicycle whether they are young or old, student or business man. We’re staying in quite a sleepy town: tall trees line the side of the road casting shade where you step, it’s not as busy as the hustle and bustle of Dar Es Salaam and everybody is very friendly, greeting us with “Karibu” (“You’re most welcome”). 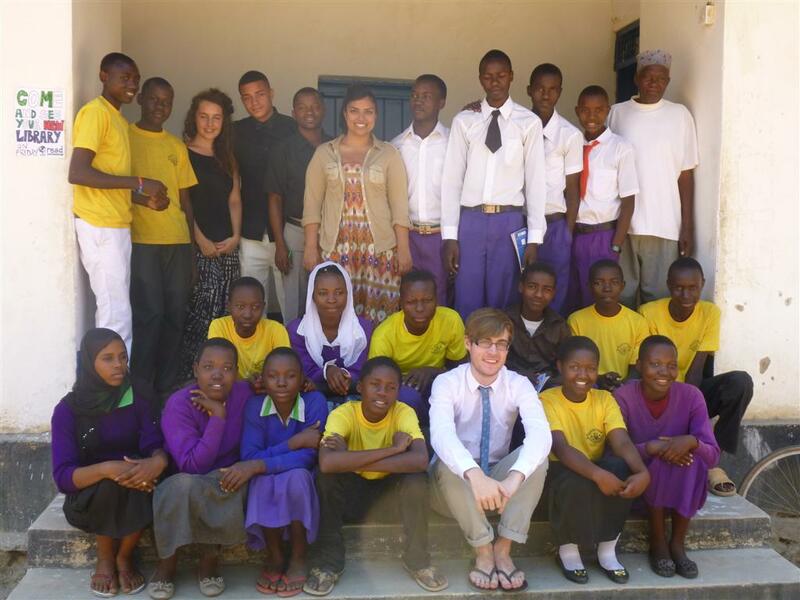 We arrived into Tabora on Sunday (“Jumapili”) afternoon quite a few days later than we were expecting. We had planned to leave on Wednesday, stop overnight in the neighbouring region of Singida and leave for our region of Tabora on Thursday. However, Chami, one of my fellow READ volunteers from Nottingham University, fell ill for 48 hours and so we had to depart on Thursday instead. Upon arriving into Singida bus station we were further told that there wasn’t another bus to Tabora until Sunday, so we had to stay in Singida for three nights instead of one. And so we weren’t able to meet with the Ministry of Education until yesterday (Monday/”Jumatatu”) morning. 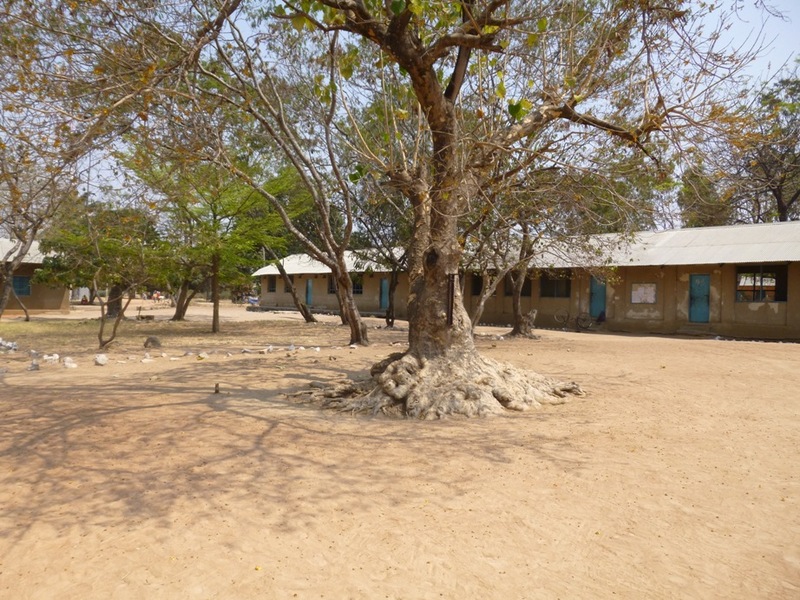 We weren’t quite sure where we were headed, but after about 45 minutes of walking we stumbled across the Ministry buildings and into the hands of the very friendly and accommodating Regional Academic Officer: Mr Kafuku. 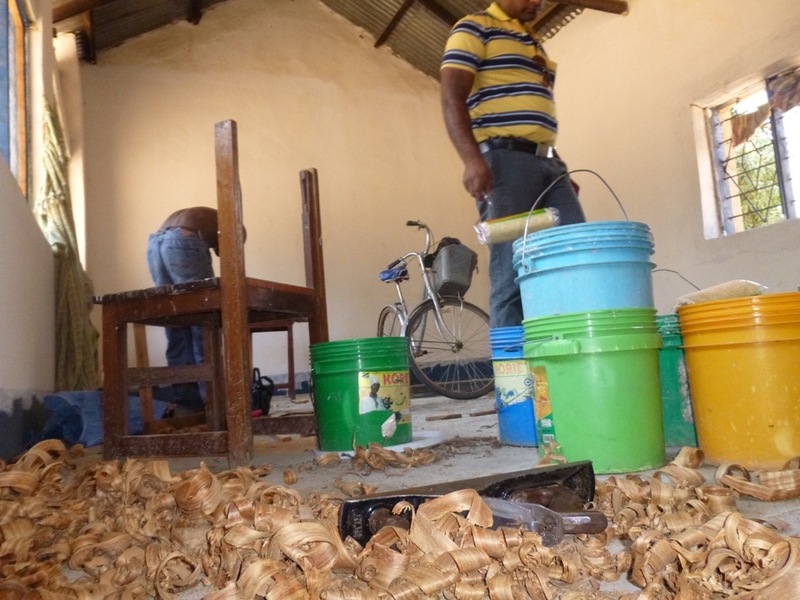 Our responsibilities in Tabora are two-fold. 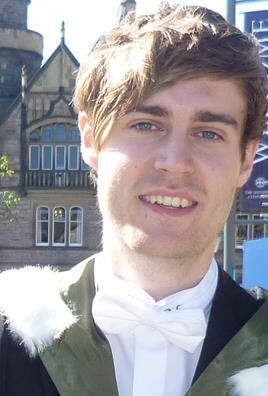 Throughout the year back in my university town we have been collecting textbooks from schools in and around Edinburgh. These textbooks are no longer used in schools as exam boards may have been switched or syllabuses simply updated. 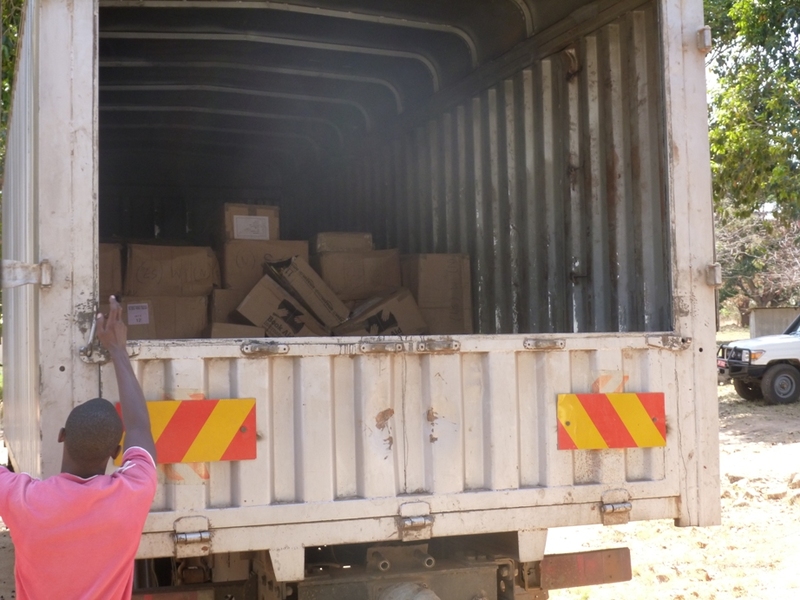 After the schools donated the books to us, we spent several months book sorting and boxing to ship them to Tanzania where they will meet us in the coming days. Our first responsibility is to allocate which of the boxes from Edinburgh and Nottingham will go to which of the 10 schools assigned to us for this year’s 2011/12 book project. 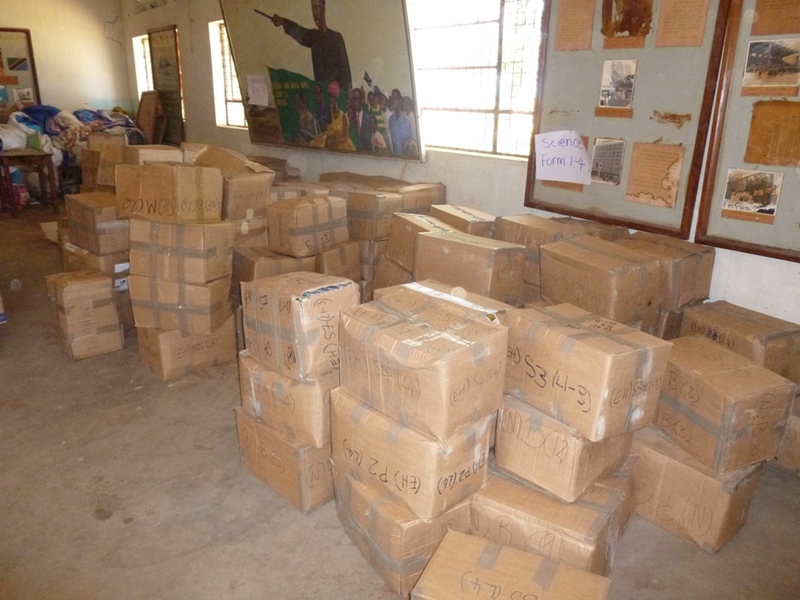 Yesterday morning we had a long, but very successful meeting with Mr Kafuku to gather the necessary information required of the schools we will be donating our books to. 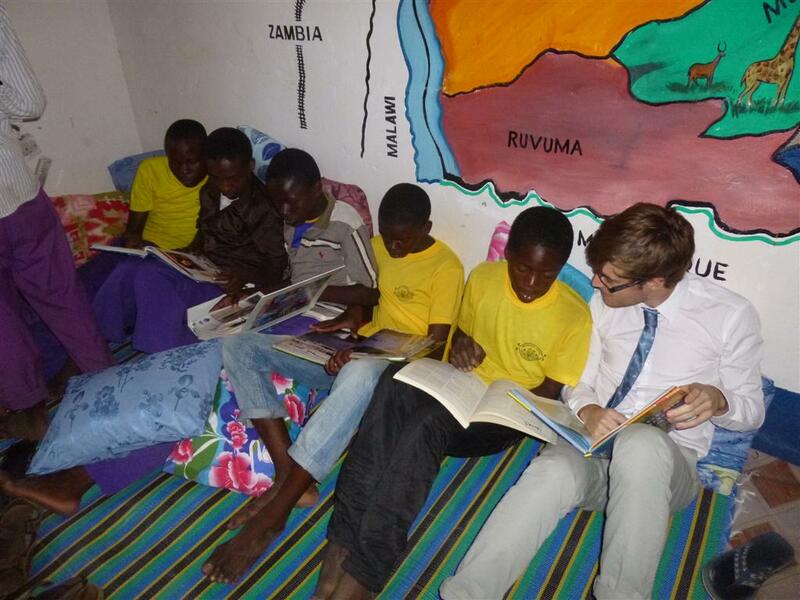 As the schools are closed for their summer break, and because of a nationwide census (“Sensa 2012”), we will be unable to visit all 10 schools and so they will collect the books in the coming weeks with the help of local Tanzanian sixth form volunteers. 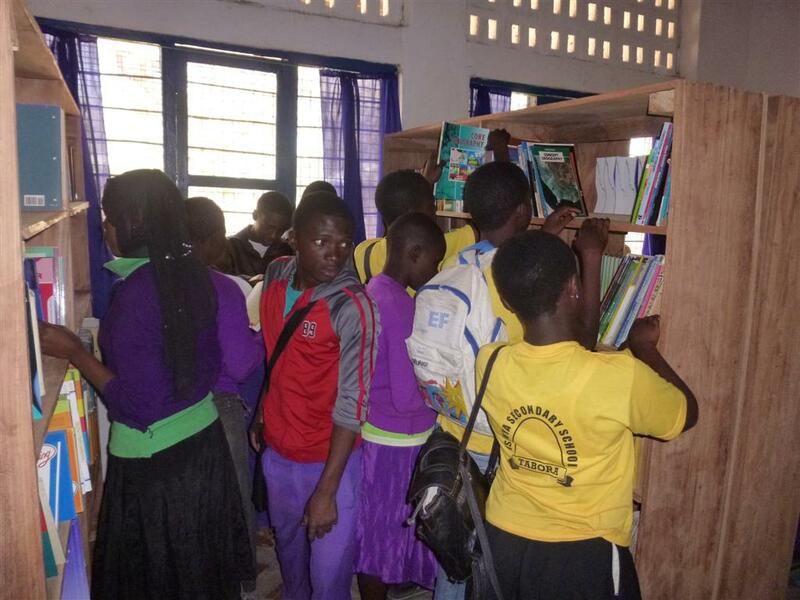 Our second, and main, responsibility this year is the renovation of one of the libraries from the list of 10 schools. 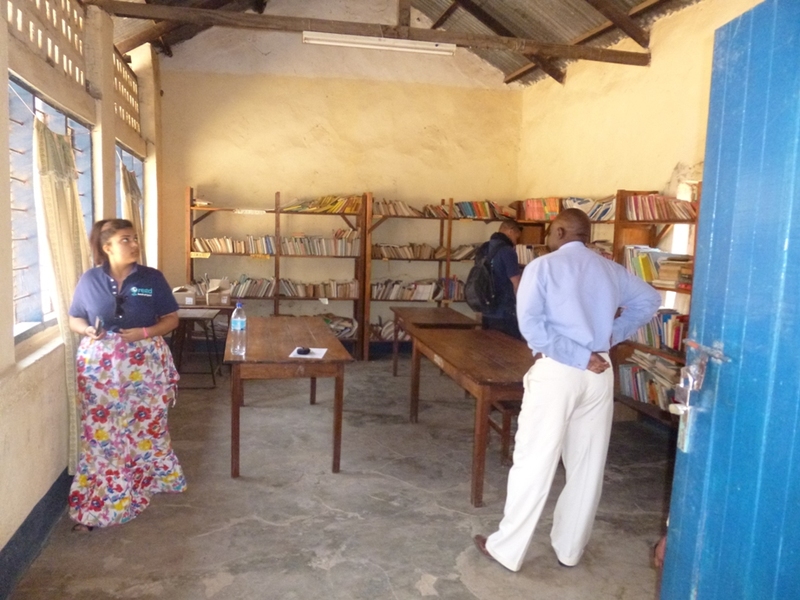 This morning we visited Isevya Secondary School to see what the state of the current room is to assess whether we will be able to work with their students to set up the library. As it is, it’s entirely possible for us to start volunteering there to get them set up with what they need. As well as providing the necessary resources they need for their students, we will be able to transform the working space to create a conducive learning environment. 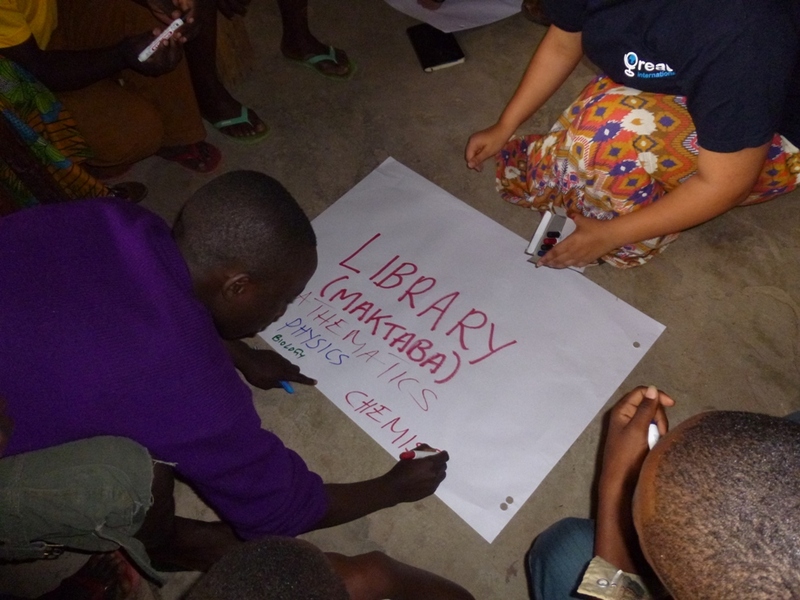 Outside of the physical work needed, we will be able to work very closely with a group of library prefects and other young people from the surrounding community in Isevya. We will be able to run with them a series of group builder and learning related activities and workshops to get them used to the idea of how they can keep their library sustainable once we leave, how they can use peer education to learn from each other using the books and give the students a sense of ownership that this is their library and not simply one READ International has provided. 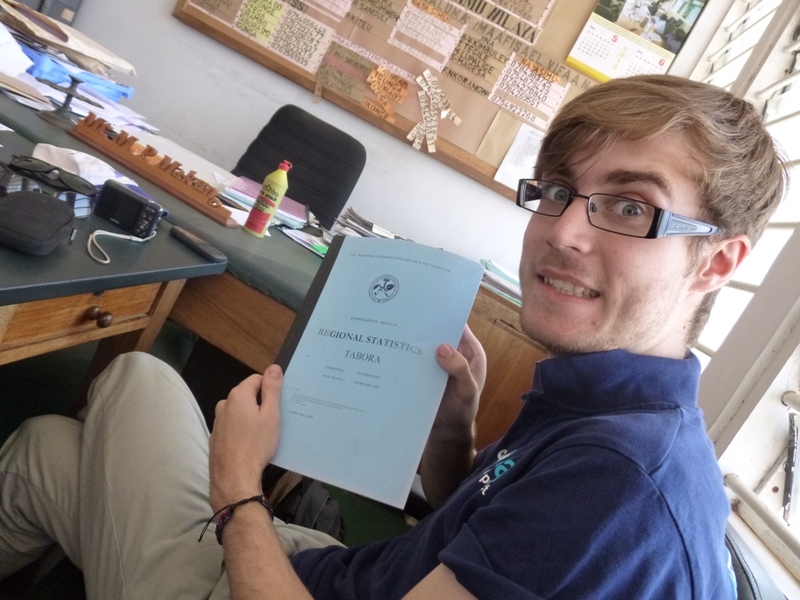 It’s a very exciting time for us, especially as we have spent the whole year building up to this trip, and after two weeks in Dar Es Salaam we are simply raring to go! 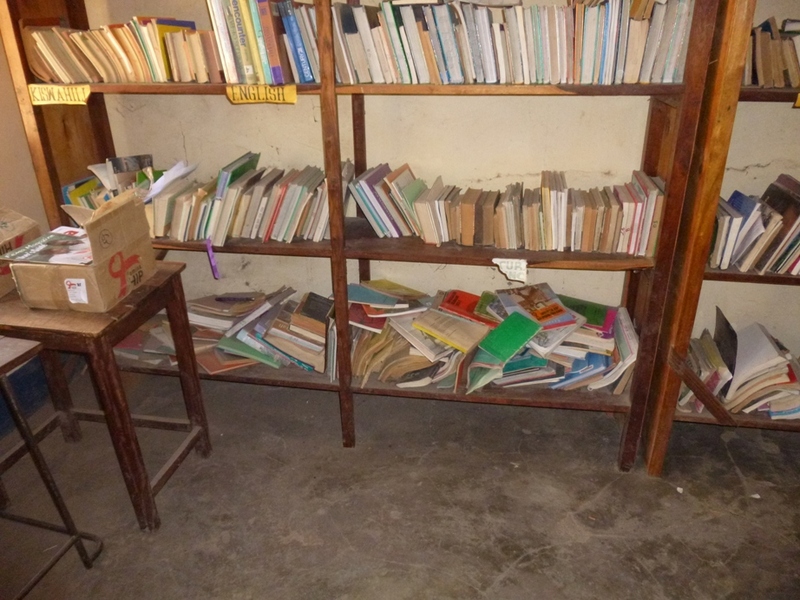 The library in its current state is basic, but with all the fundraising we have done this year, we will really be able to provide for this small, community funded school exactly what they need to promote and provide for their education which is crucial for the future of Tanzania.